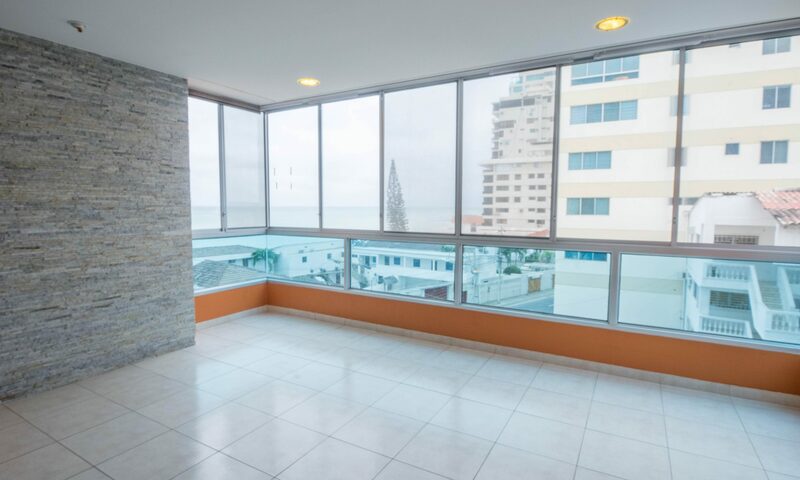 What is Mar Isa Real Estate? 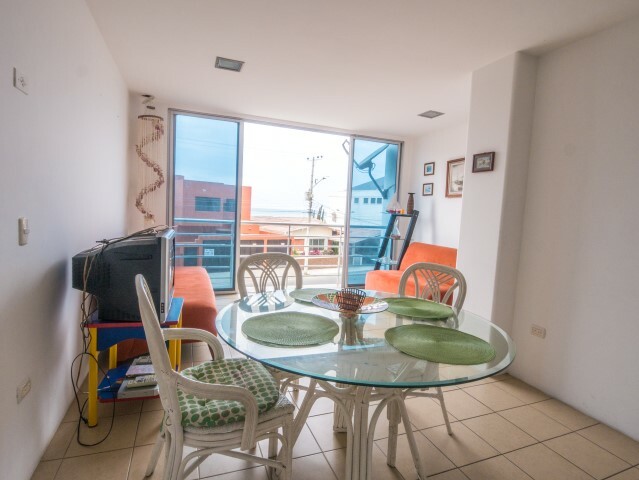 Laundry , 2 big patios with bbq, pergolas with flowers. 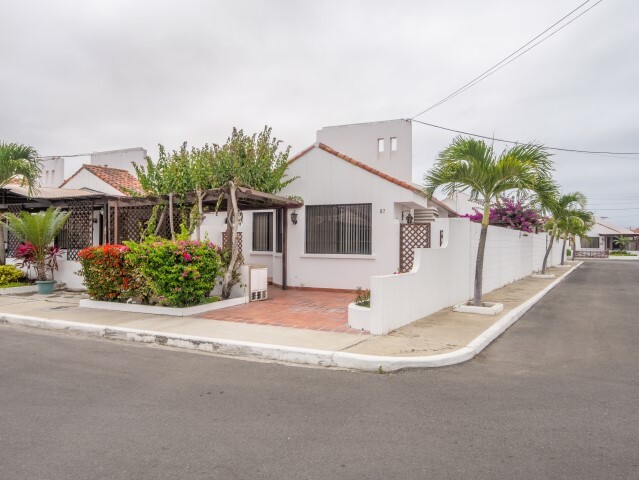 Located in Pueblo Nuevo, 3 blocks behind Barcelo Hotel. 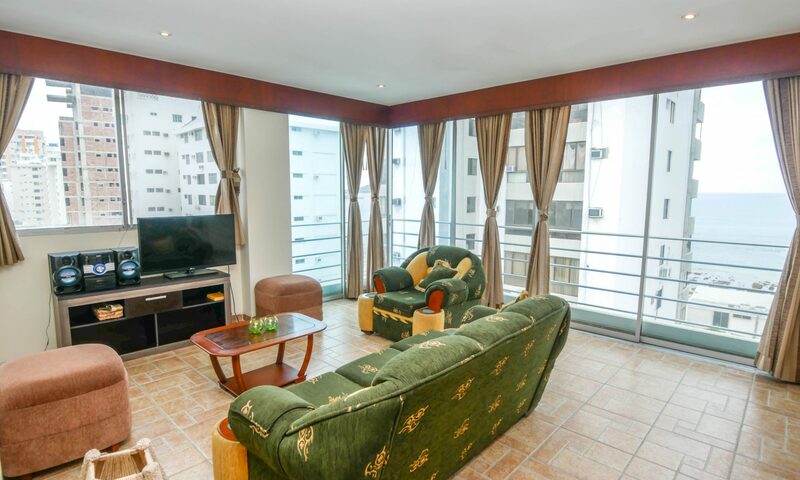 Building amenities include swimming pool, and 24 hour security, Doorman, elevator, storage. 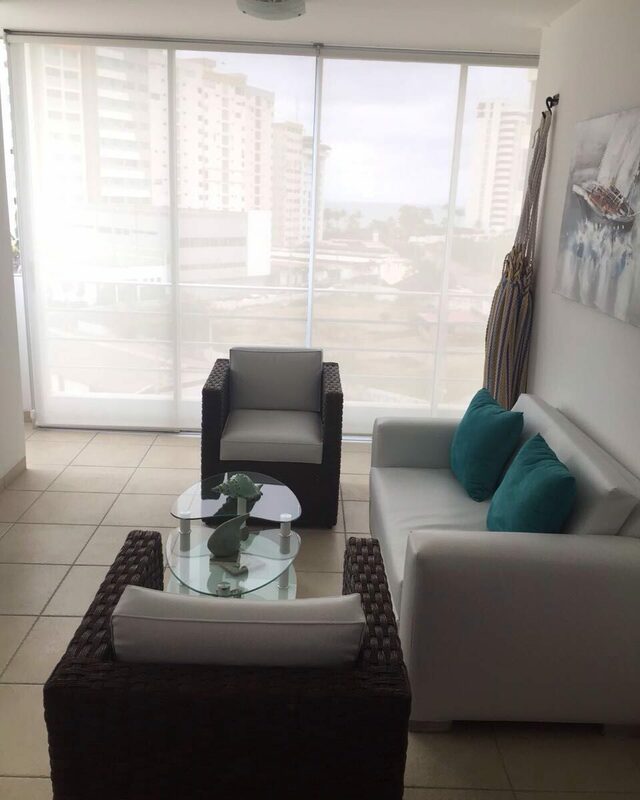 Building amenities include swimming pool, and 24 hour security, Doorman, elevator, building includes common areas: terrace with a jacuzzi, sauna, vapor, semi kitchen. 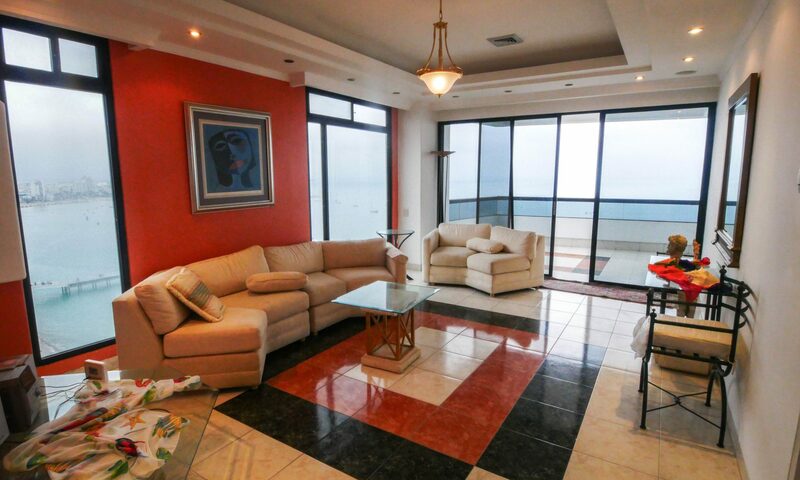 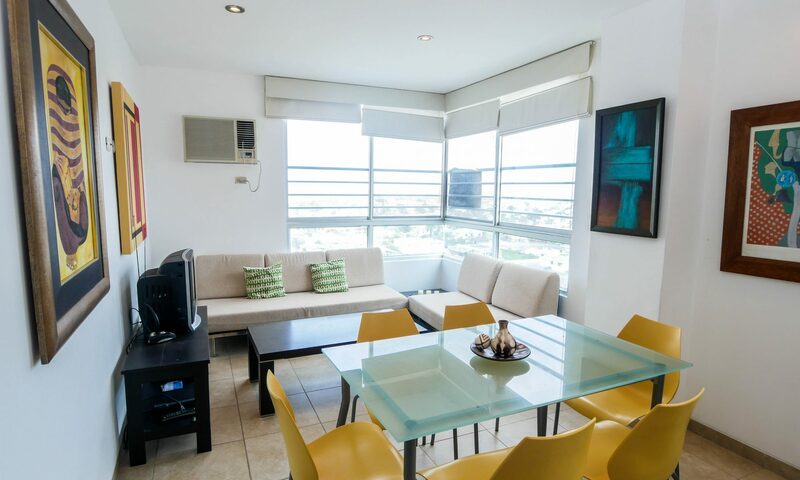 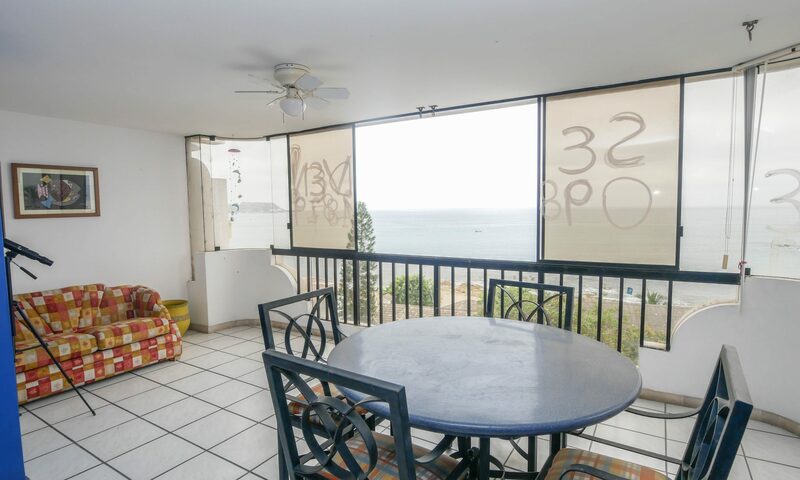 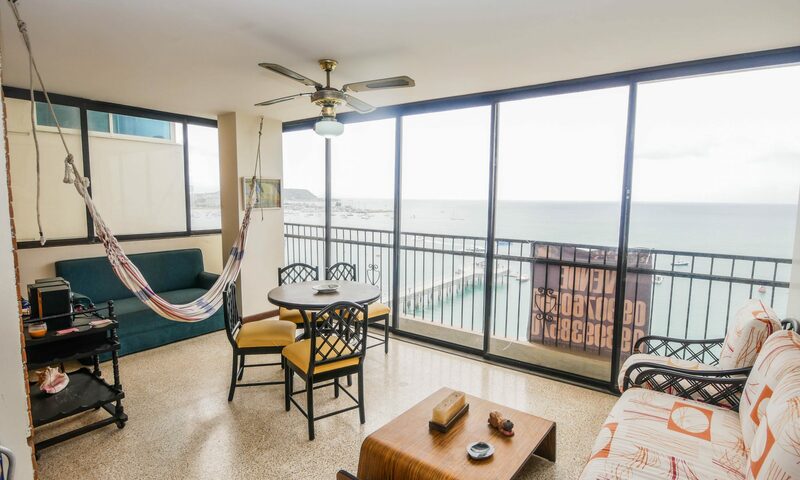 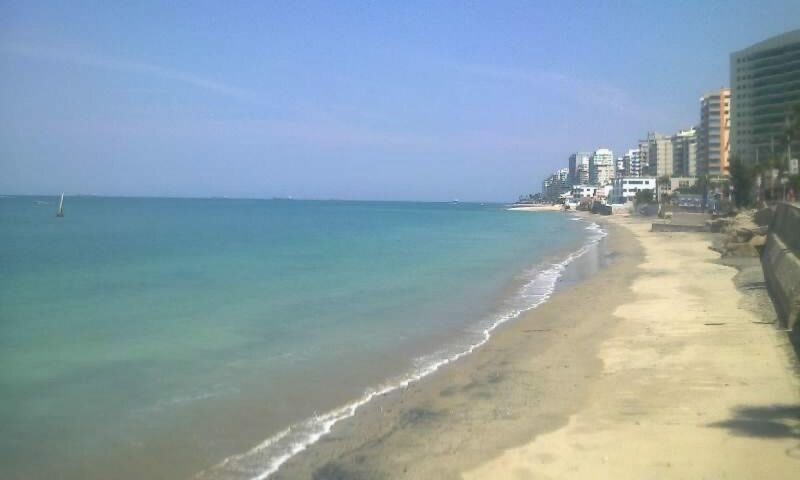 Located in San Lorenzo area, with lateral ocean views of the Malecon, and Mar Bravo views.